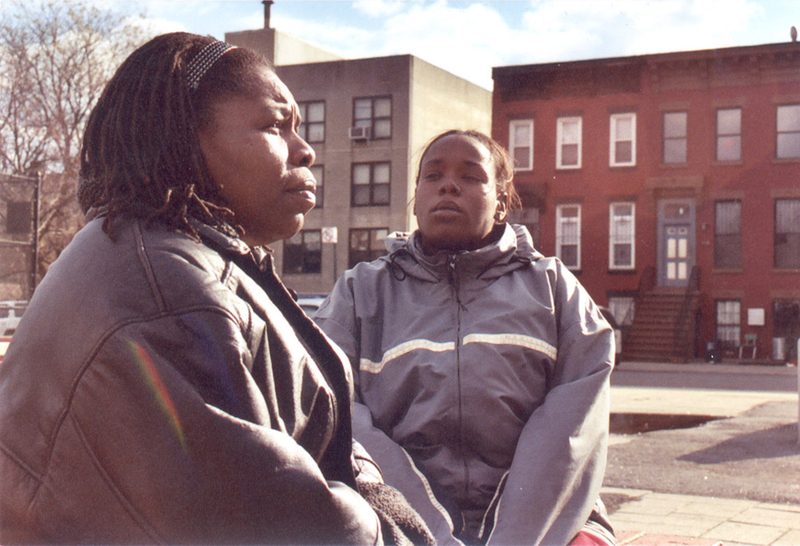 Jennifer Dworkin’s groundbreaking documentary LOVE & DIANE presents a searingly honest and moving examination of poverty, welfare and drug rehabilitation in the United States today. 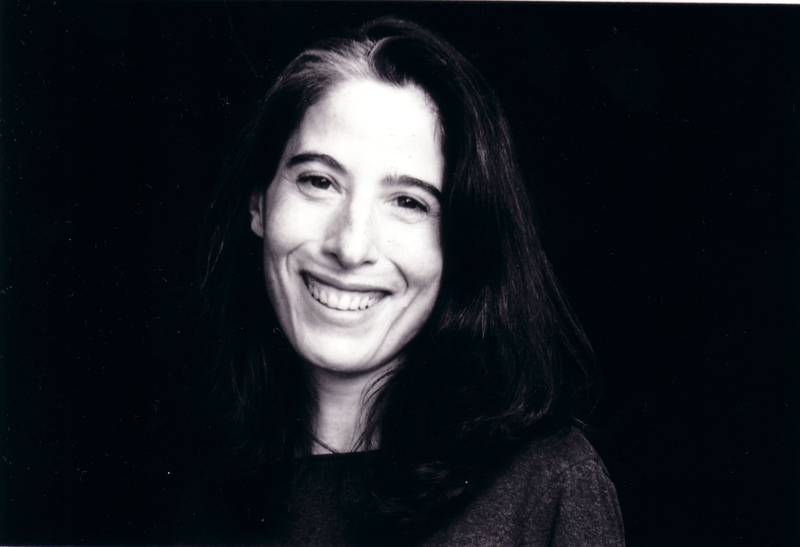 Filmed in New York City over a five-year period, Dworkin documents the struggles of three generations of the Hazzard family as they face a myriad of emotional, financial and personal challenges. LOVE & DIANE is at its heart a highly charged story about a mother and daughter searching for love, redemption and hope for a new future. 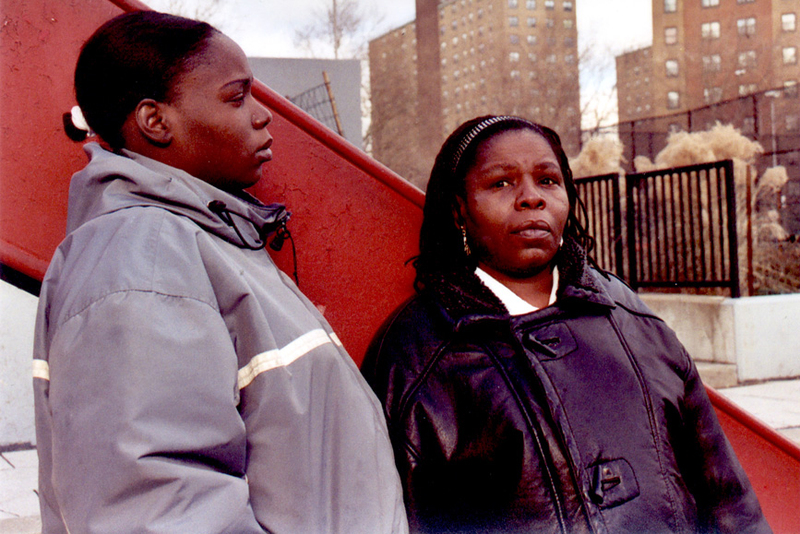 While caught in a devastating cycle of teen pregnancy and the bureaucracy of an over burdened welfare system, they demonstrate an inspiring resiliency and ability to find strength during the most desperate times. Without falling into stereotypes of welfare and poverty, LOVE & DIANE casts a fair, non-judgmental eye on the Hazzard’s and presents a forgotten, but very real, side of the American experience. This film is a presentation of the Independent Television Service (ITVS) with funding provided by the Corporation for Public Broadcasting (CPB). "This epic documentary is destined to become one of the touchstones of American nonfiction cinema." 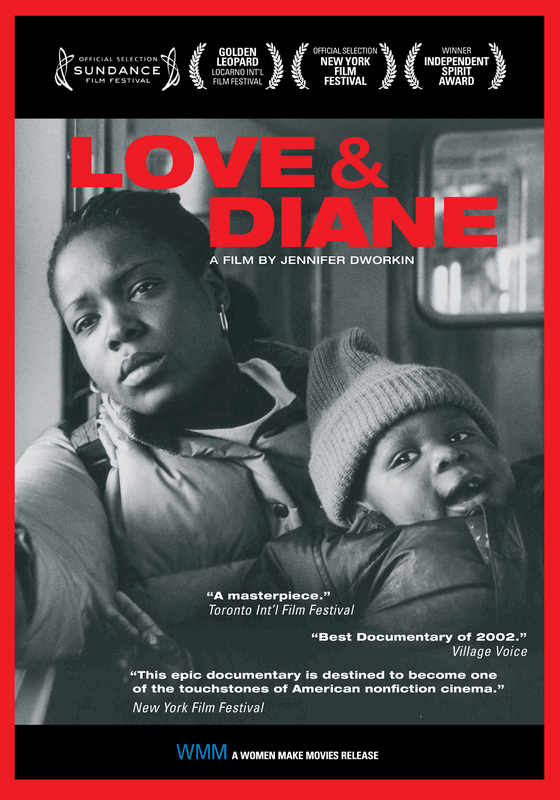 " Love and Diane is sheer exhilaration, a movie of awesome emotional power and devastating social relevance...such a richly humanizing experience. It is vital, necessary film that deserves the widest possible audience"
"...tremendous emotional force and uncompromising honesty…Dworkin brilliantly uses …form to involve the viewer in a warts-and-all complexity that confounds facile judgment, while creating the frustrating slowness of a system of social services that often nurtures the very ill it attempts to cure"
" Jennifer Dworkin's compelling documentary immerses you so intensely in the problems of the Hazzards...that by the end of its two and a half hours you feel almost like a member of the household." "Forget about The Bachelor, Fear Factor and Survivor. Love & Diane is the real deal in reality TV. 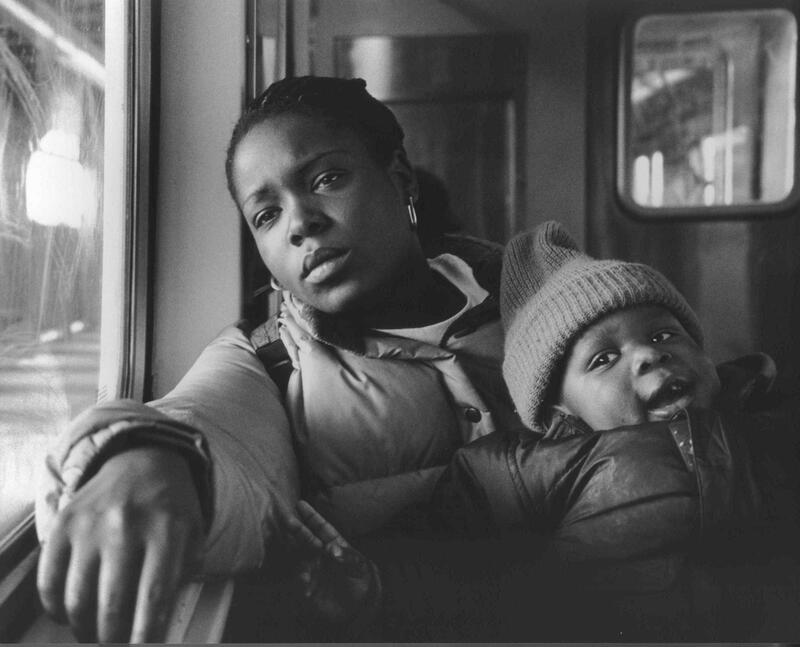 Shot over ten years by first-time filmmaker Jennifer Dworkin, the PBS ...illustrates the seismic effects of addiction, poverty, abandonment and often-abusive foster care." In much of America, progress in HIV/AIDS treatment suggests the worst is behind us, but every year 50,000 Americans are still diagnosed with the virus that causes AIDS. Astonishingly, it’s one of the leading causes of death of African American women. And nearly half of the Americans with HIV live in the South, where the AIDS epidemic has taken root in rural communities. WILHEMINA’S WAR is an intimate, personal narrative that tells the story of one family’s struggle with HIV over the course of five years. Despite facing institutional and personal obstacles every step of the way, 62-year-old Wilhemina Dixon works tirelessly to combat the stigma and care for her daughter and granddaughter, both HIV-positive. Emmy award winning journalist and Professor June Cross finds Wilhemina, a one woman army fighting against a systemic dehumanization that’s the result of centuries of racism, and lack of access to drugs and treatment. Her story touches upon many of the structural issues that contribute to the alarming rising trend of HIV-positive women in the South: lack of education, lack of access to quality healthcare, lack of transportation, and silence and stigma in the local church congregations. This urgent documentary lays bare the intersection of poverty, race and politics with women’s health and security in the rural south, while showing determination in the face of adversity, and the triumph of the human spirit. 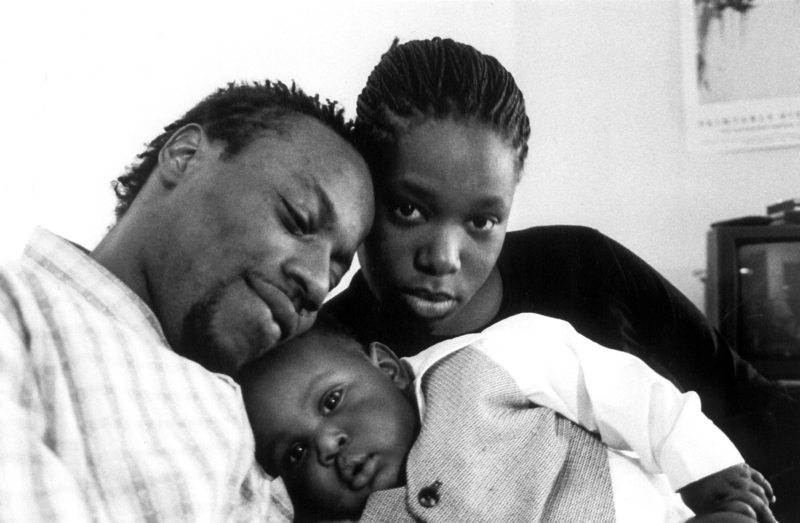 Essential viewing for African-American Studies and Public Health courses. NOTHING WITHOUT US tells the inspiring story of the vital role that women have played - and continue to play - in the global fight against HIV/AIDS. A hopeful look at one doctor’s struggle to help HIV+ patients in India find love and meet societal expectations by playing marriage matchmaker.